We started working at Pacific Regis on 25th May, coming from Fraser Island. Managing a property there was awesome. We had another property management system and I knew a little about the software. Jack completed all of the admin work at our previous property, as I didn’t want to know about it. We decided we wanted to come back to the Gold Coast and by doing that came across a potential job. I didn’t know if I could handle it, as it involved using a Computer. All that my Computer skills entailed were Face-Book to talk to Family and Friends; other than that I knew nothing other than turning it off and on of course. This new position entailed learning a new software. In knowing this I was somewhat freaked out, as said to Jack I don’t know if I can do this, He encouraged me to learn it. We have been at this apartment complex now for just over 6 months, and I think almost every day I was on the phone to HiRUM, I really don’t know how they coped with me. I have learnt so much from these beautiful people. 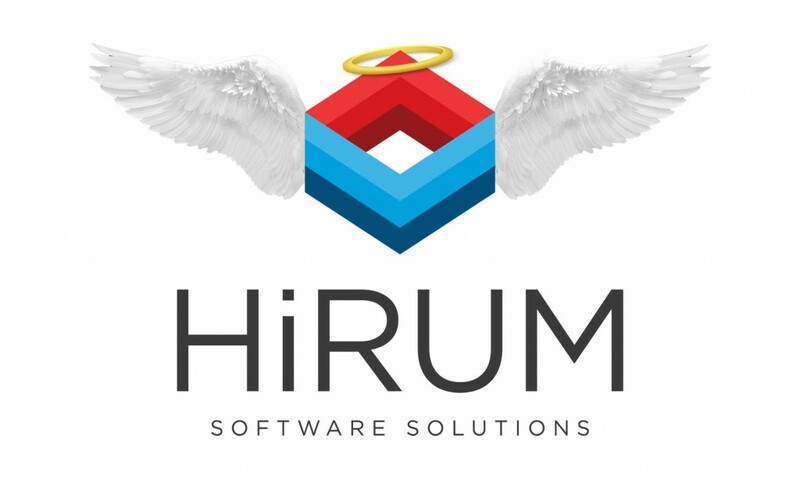 I am still learning something new each day with help from The Angels of HiRUM. I do still go to refresher courses when they pop up as I can never know too much. All the Team at HiRUM have been so supportive and patient. If it weren’t for all the help and support from this team of beautiful people I couldn’t tell you where I would be today. So this comes from the bottom of my heart when I say all you guys at HiRUM are the Best. And I am so grateful for everything that you all have done for me in your teaching skills. I feel I have made new friends on this journey. And I know if I ever need the support from HiRUM I only need to call. Thank you one and all for everything.???? Thank you again Jo and Jack for absolutely making our team’s day! Your feedback brought a lot of happiness into the HiRUM office.